In the current difficult economic climate, it’s courageous for an entrepreneur to launch a new business. R-Squared Digital supports South African entrepreneurs and producers, and has assisted one such startup in their crowdfunding initiative to finance their launch. 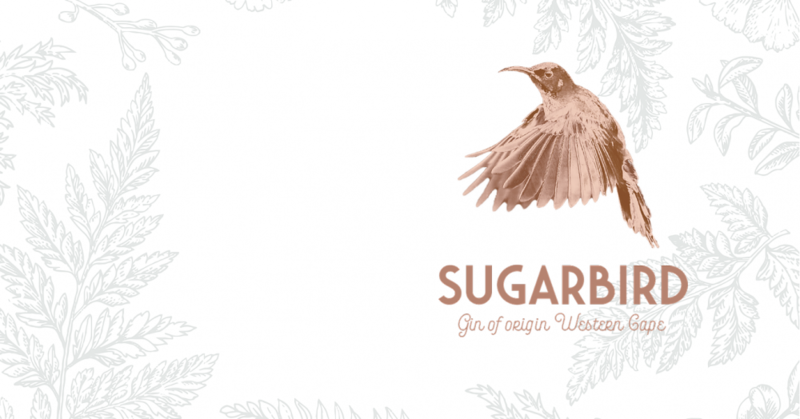 The idea for Sugarbird gin came about because the Sugardbird team believe in working towards creating things that don’t just exist to be what they are at face value. They believe in the creative innovation of humanity, the incredible ventures that are born when people connect on common ground (often over an easy drink) and in the rewards of hustling to make your dreams come to life. But making dreams come to life is no easy feat as any entrepreneur will tell you, and so with the gin movement on the rise and desire to empower entrepreneurs in SA (especially the underrepresented women and previously disadvantaged), the team poured their passions together and crafted the vision for Sugarbird Fynbos Gin, a great SA gin with true entrepreneurial spirit. R-Squared Digital, a personalized Influencer Marketing agency, was approached by Rob Heyns from Sugarbird Gin, with a vision to creating a digital influencer marketing campaign which would focus on the crowdfunding required to start this visionary company up. R-Squared Digital supports proudly South African enterprises. Visit the influencer pages to access your 15% discount on your bottle of Sugarbird Gin. With a combined direct reach of 755,000 followers across blogs, Instagram, Facebook and Twitter, these influencers were able to contribute to the start-up funding required to launch Sugarbird into the South African market. R-Squared is proud to be affiliated with both this fantastic South African gin brand, as well as these dynamic up and coming influencers in the digital space. If you would like to contribute to the Sugarbird crowdfunding campaign, visit Thundafund now.